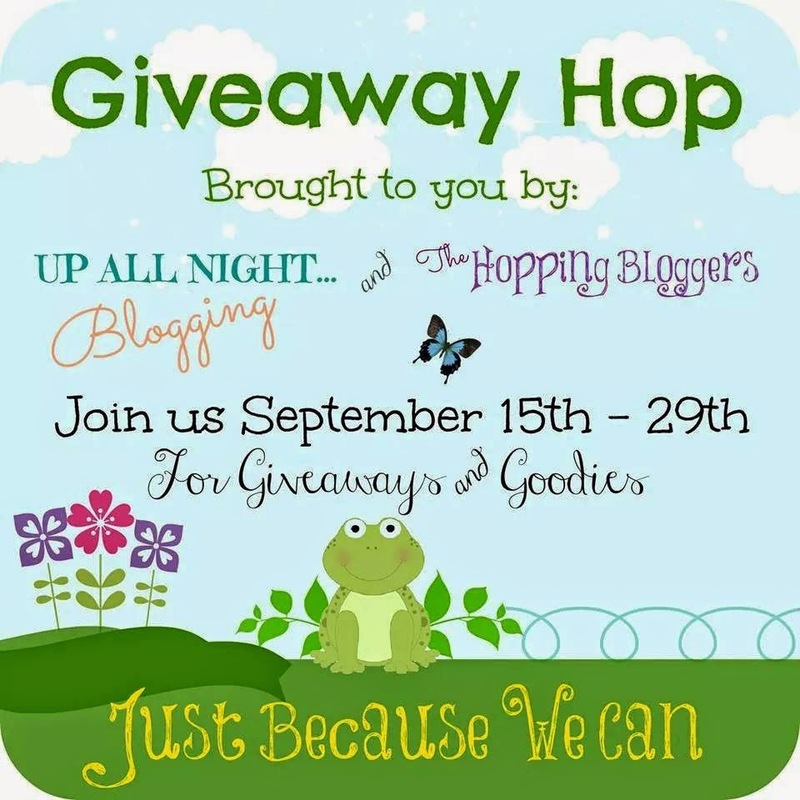 I have join forces for an awesome Giveaway Hop! My winner will receive the one my exclusive ‘Trying To Survive My Kid(s)’ Tee Shirt. Enter to win using the form below. Be sure to visit all the blogs that are participating and enter their giveaways too!